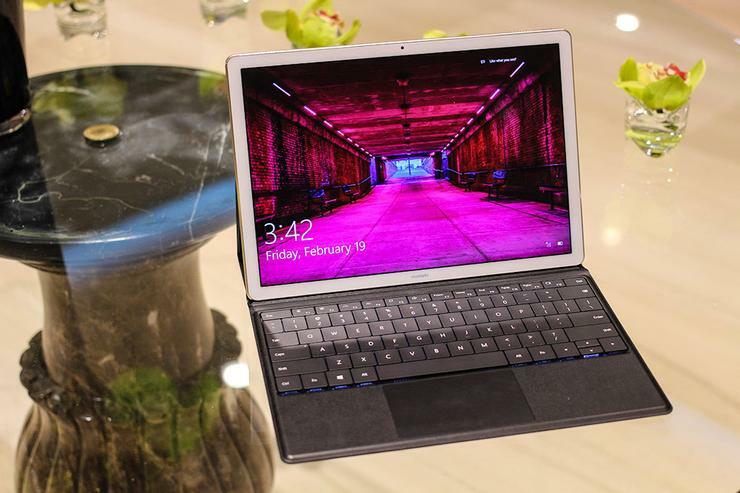 Huawei is another company looking to get in on the growing popularity of Windows 10 hybrid tablets. The company best-known for its smartphones has introduced a tablet-hybrid device with a high-end design. 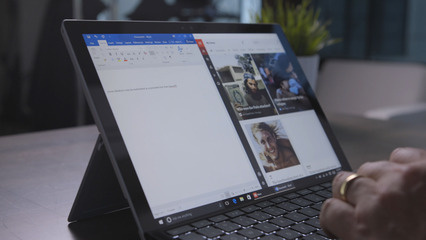 It's another option in the quickly expanding market of detachable tablets, and it's aimed at competing with the likes of the iPad Pro and Surface Pro 4. But does its Matebook stack up for business use or is it just another mid-range tablet with a sleek design and a keyboard stand?